Water is taught by thirst. Dickinson, Emily. The Complete Poems of Emily Dickinson. Ed. Thomas H. Johnson. New York: Little, Brown and Company, 1961. Homans, Margaret. 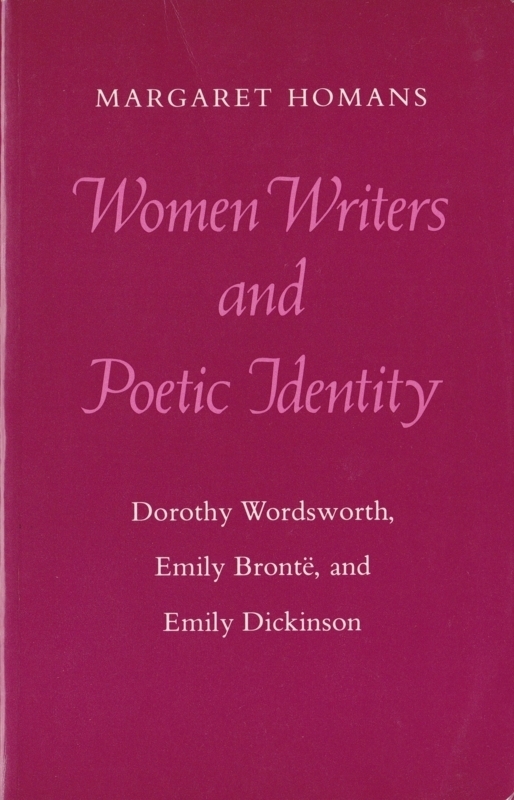 Women Writers and Poetic Identity: Dorothy Wordsworth, Emily Brontë and Emily Dickinson. Princeton: Princeton UP, 1980.